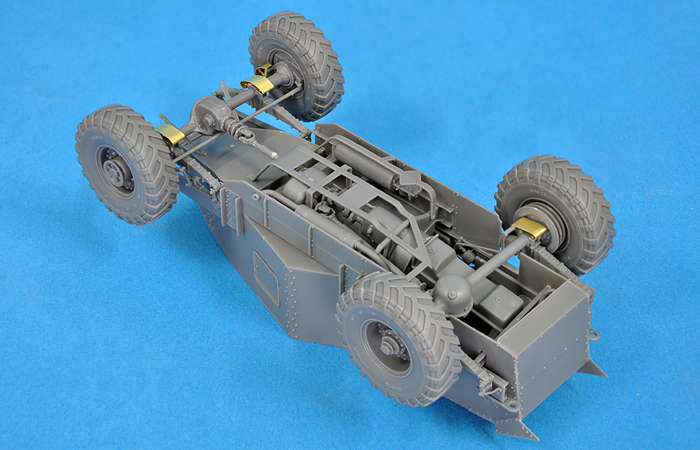 The Quad returns! 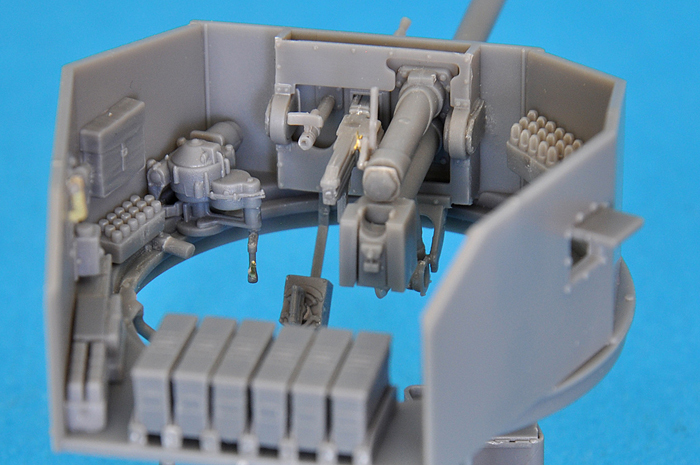 How To Build Revell’s 1:32 Bf109G6, coming soon! 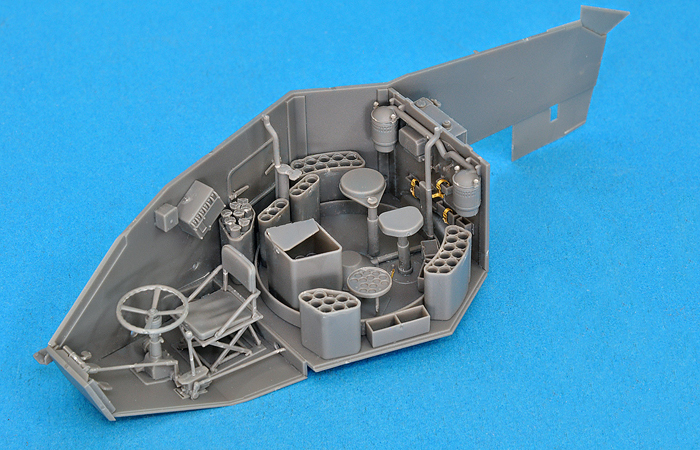 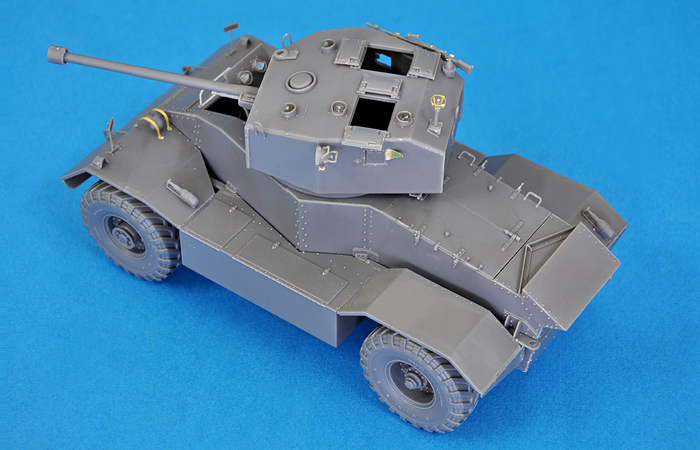 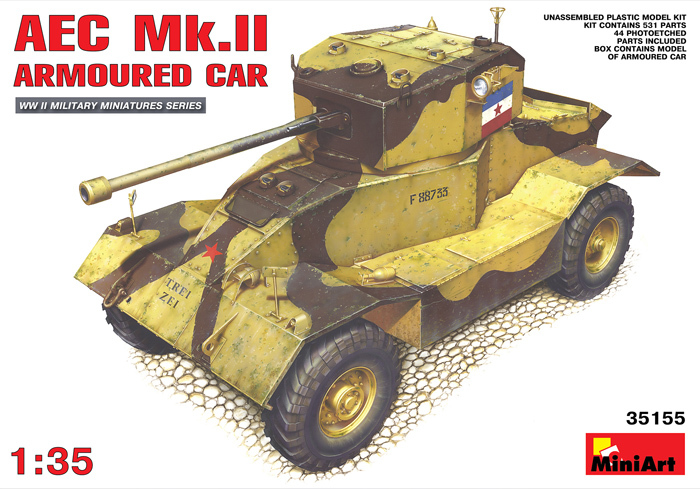 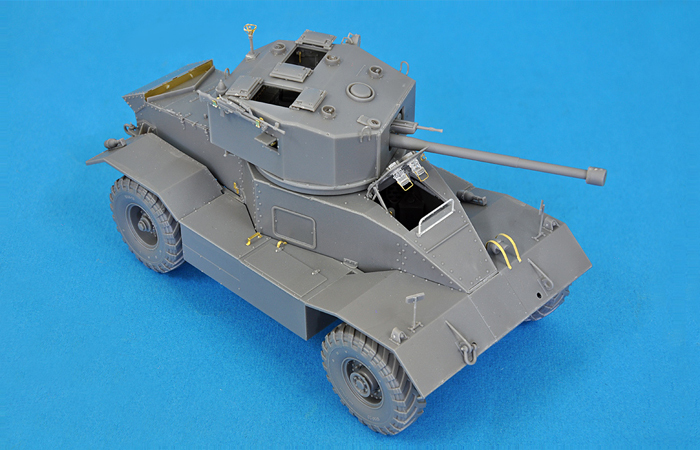 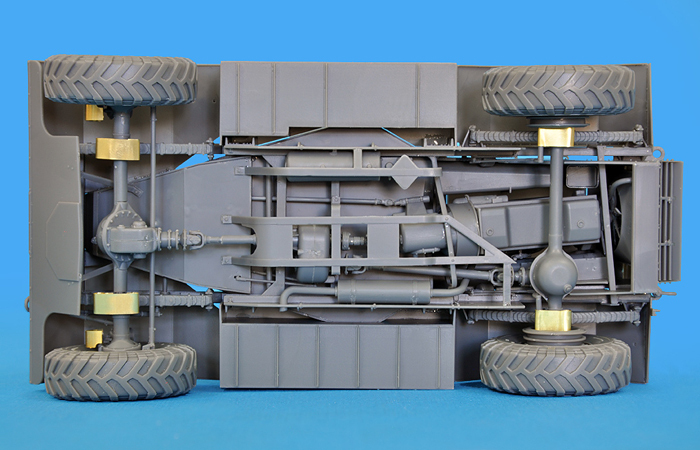 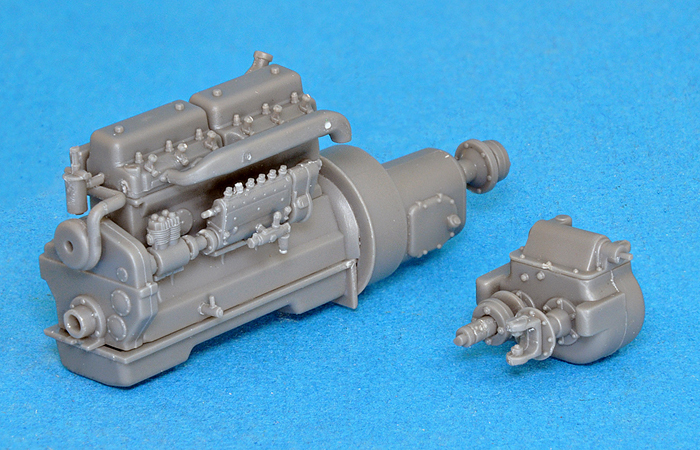 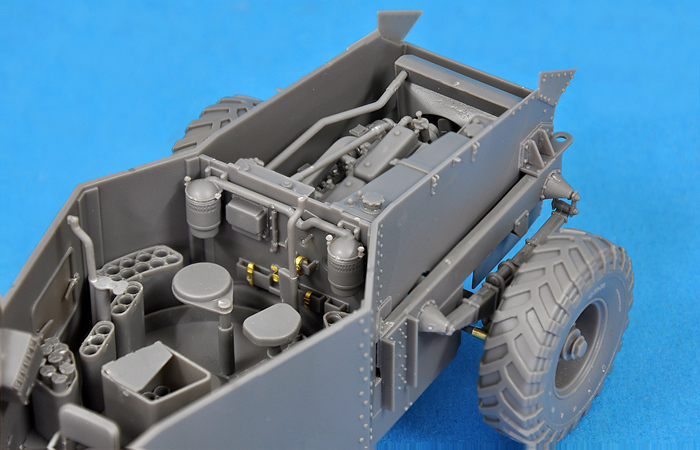 Detailed photos have become available of MiniArt’s all-new, 1:35 kit of the WW2 British AEC Mk.II armoured car. 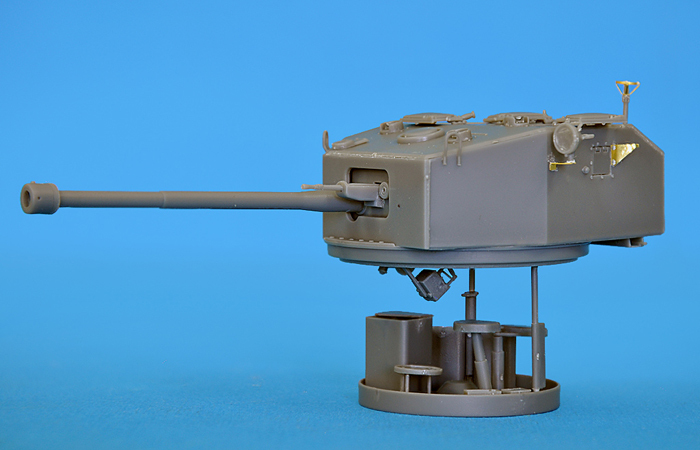 It will come with full engine, fighting compartment and turret interior. 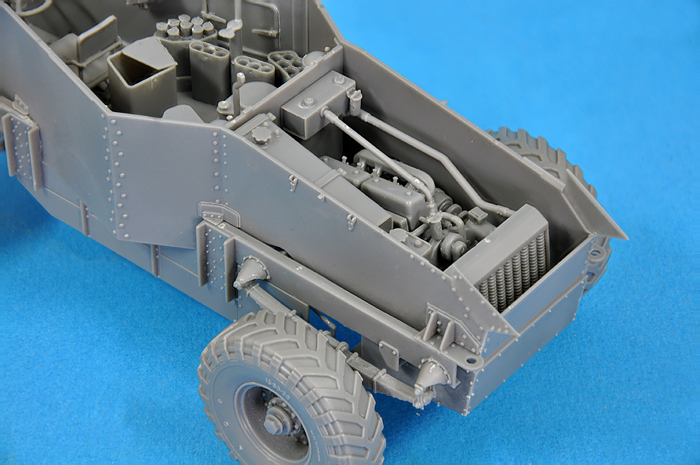 Looks great so far – more news when we get it!